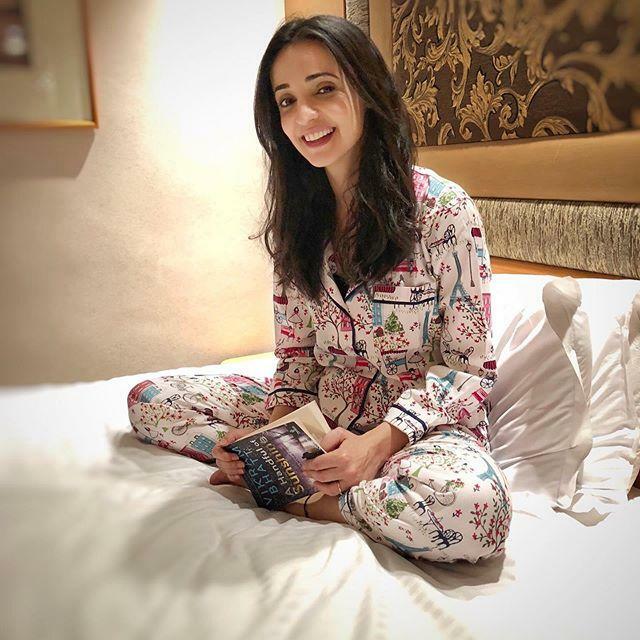 Sanaya Irani is an Indian actress. She was born on 17 September 1983 (age 35) in Mumbai, Maharashtra, India. She is known for her role in Iss Pyaar Ko Kya Naam Doon? as Khushi Kumari Gupta. 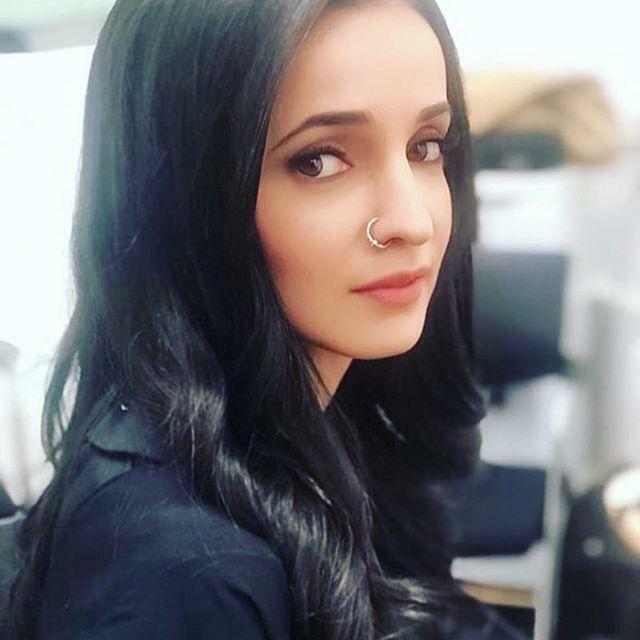 Sanaya also participated in dance reality show Jhalak Dikhhla Jaa in 2015 and Nach Baliye in 2017. Sanaya is married to Mohit Sehgal, who is also an actor. She was also listed worlds number 3 sexiest Asian woman by Eastern’s Eye. Sanaya also appeared in Bigg Boss season 7. She was born on 17 September 1983 (age 35) in Mumbai, Maharashtra, India. She made her debut with the movie Fanaa in the year 2006. Other than acting Sanaya Irani also appeared in ad commercials. Sanaya participated in Nach Baliye 2017 with her husband Mohit Sehgal. Sanaya also appeared in Bigg Boss 7 and Jhalak Dikhhla Ja.